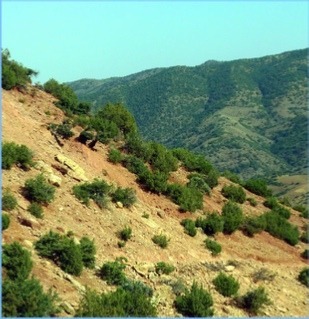 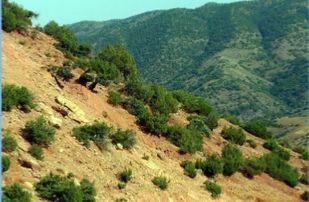 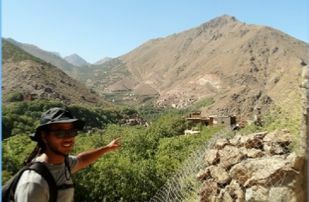 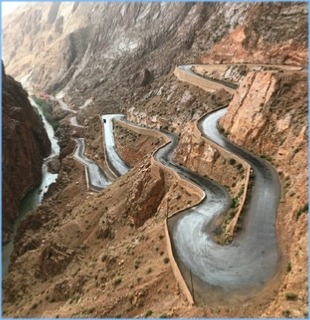 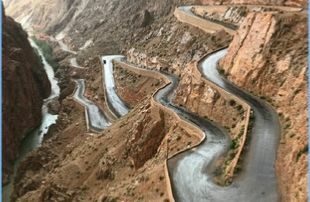 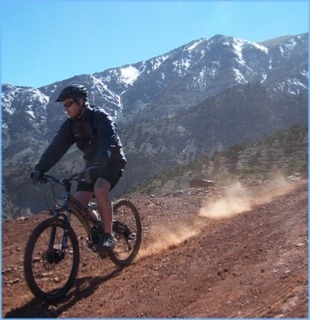 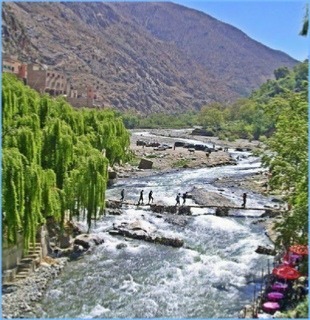 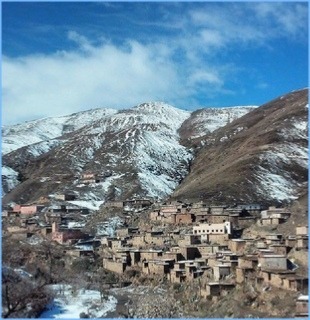 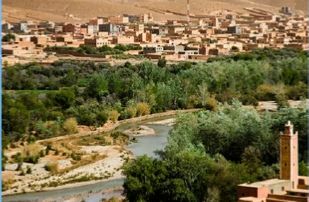 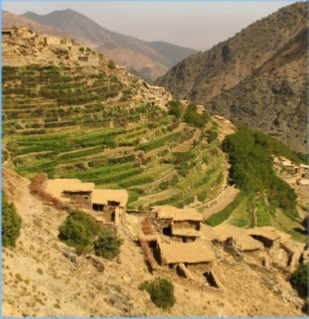 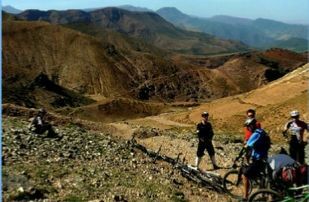 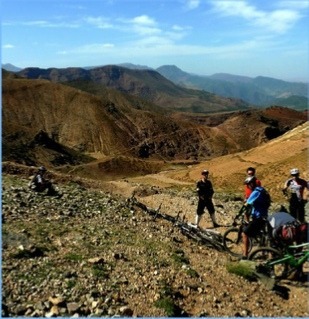 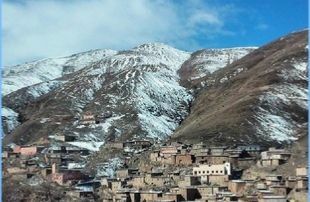 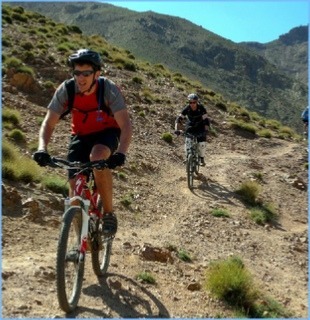 We organize trekking in Morocco’s High Atlas Mountains emphasizing a community-friendly approach. 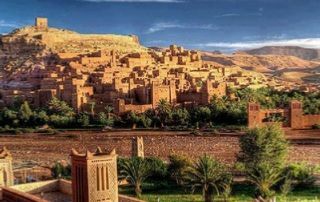 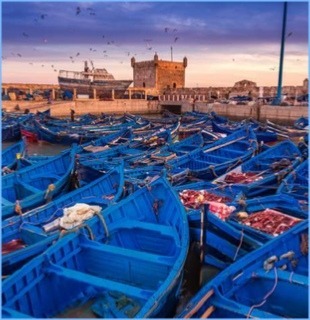 Our activities rely on the knowledge, strong limbs and hospitality of the Berber people, who work as local guides, muleteers and accommodation providers. 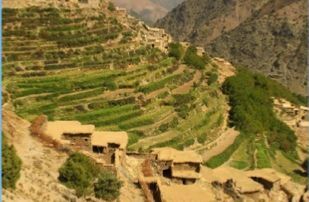 We believe they are the people who can tell the most about their culture, traditions and way of life to make the whole trekking experience unique and authentic. 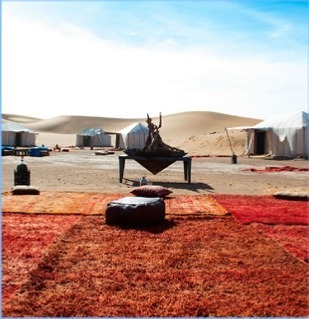 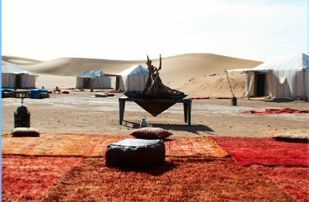 Discover the magic of the Sahara.